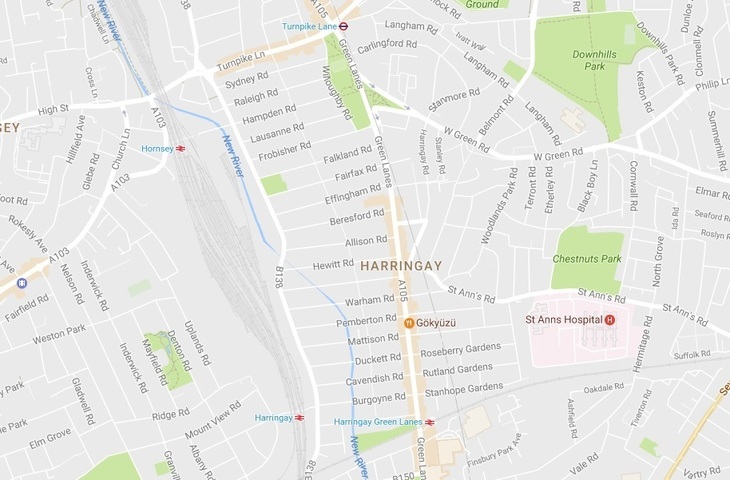 What's The Reason Behind The Strange Names Of The Harringay Ladder? Harry Rosehill What's The Reason Behind The Strange Names Of The Harringay Ladder? Ever heard of the Harringay Ladder? 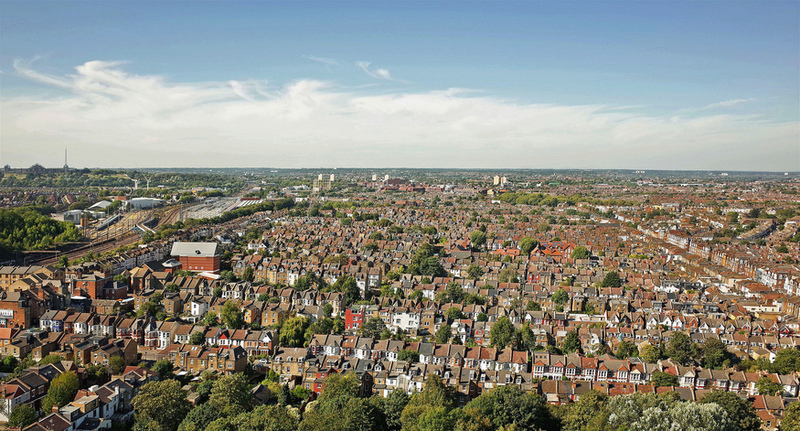 It's the area between Turnpike Lane and Harringay Green Lanes stations. The roads running between Harringay Green Lanes and the parallel Wightman Road look like the rungs of a ladder when seen on a map. The area is collectively known as the ladder, but we're looking into the individual street (or rung) names. These streets have rather well-to-to names (Raleigh, Pemberton, Frobisher...), and locals have long queried where the monikers originate from, with one rumour claiming that the names all relate to British military history. Those locals have done some detective work to determine who these roads are named after, and the results debunk the military connections theory. You can check out the full list here and you'll see that while some names have military connections, the majority don't. Nowadays, the prevailing theory claims that the roads are all named after people with a connection to the local area. However, there's one road on that list that lacks any individual connection: Lausanne Road. The author of the above document suggests that it might be named after the area of Switzerland because there was a strong expat connection. Others have theorised something far more complex. In 1875 — just a few years before the roads were named — Lausanne hosted one of the world's largest Masonic conventions. This ties into beliefs that these roads were actually named by the Masons, who had a lodge in nearby Hornsey. This doesn't mean that all the people the roads are named for were Masons, but it's probable that many of them were. The only one that's almost certainly named after a Mason is Hewitt Road, as Dr William Hewitt was a member of the Harringay Masonic Lodge. Furthermore, just beneath the ladder proper lies a series of roads with another very specific connection; Sybil Mews, Venetia Road, Tancred Road, Coningsby Road, Alroy Road, Endymion Road and Lothair Road. Those of you who've brushed up on Victorian political literature will know where we're going with this. They're all taken from Benjamin Disraeli novels. On Lothair Road sits the Beaconsfield Hotel and Pub. The pub was built in 1886, ten years after Benjamin Disraeli became the first Earl Of Beaconsfield, and the name was inspired by Disraeli. It's from here that the local roads sourced the inspiration for their names. 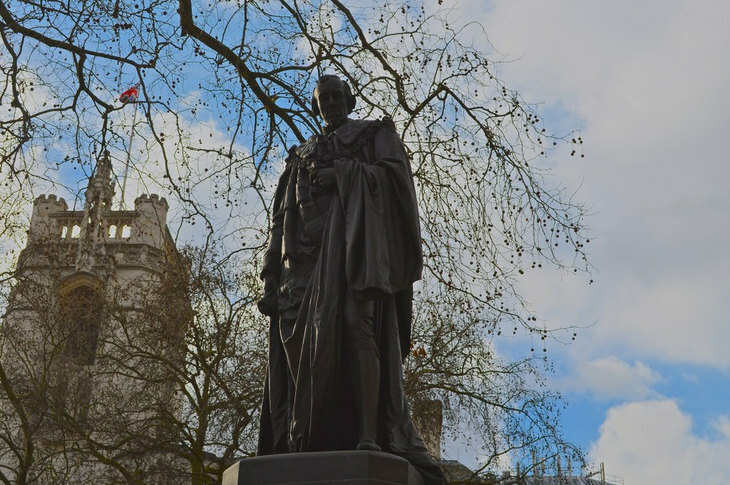 It's not clear if Disraeli has any specific connection to the area himself, however. Maybe the pub owners were just really big fans.